Students often need a motivation to inspire them to practice their math facts. 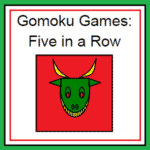 This simple Fast Fact Reward System gives students a chance to work towards earning these symbols. My students are allowed to color their symbols in any way they choose and then we post them on the wall for everyone to see their accomplishment. 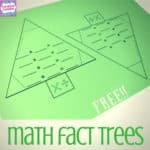 It provides an amazing motivation to help my students practice their math facts in addition, subtraction, multiplication and division. 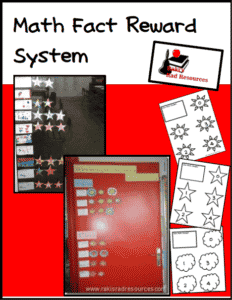 Download this free system from my Teachers Pay Teachers store.